Metaphysics derives its name from a quirk of librarianship and mistranslation. 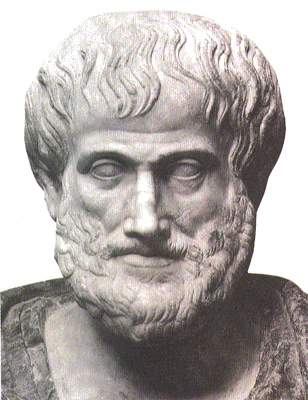 Aristotle’s philosophical works were arranged by Andronicus of Rhodes to follow chapters dealing with physics. Meta (μετά) is Greek for ‘after’ or ‘beyond’ and metaphysics were simply the chapters after those dealing with physics (φυσικά). Aristotle referred to the subject as ‘first philosophy’.